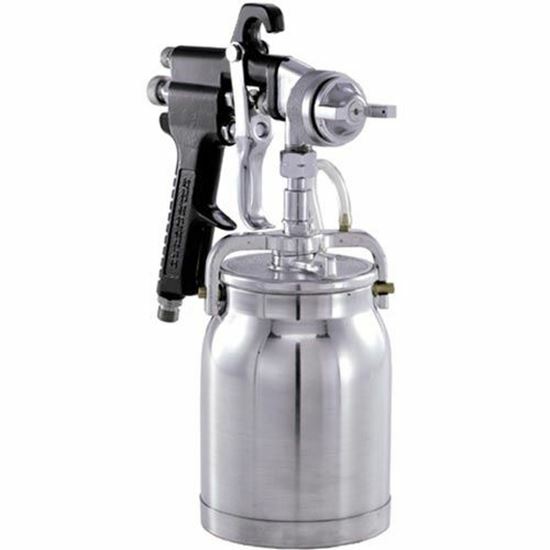 Siphon-feed Automotive spray gun DH6500 is perfect for customizing, restoring automobiles. Sprays lacquer, enamel, stain, primer, and urethane. Siphon-feed, non bleeder gun with adjustable pattern control sprays up to 9 in. pattern.